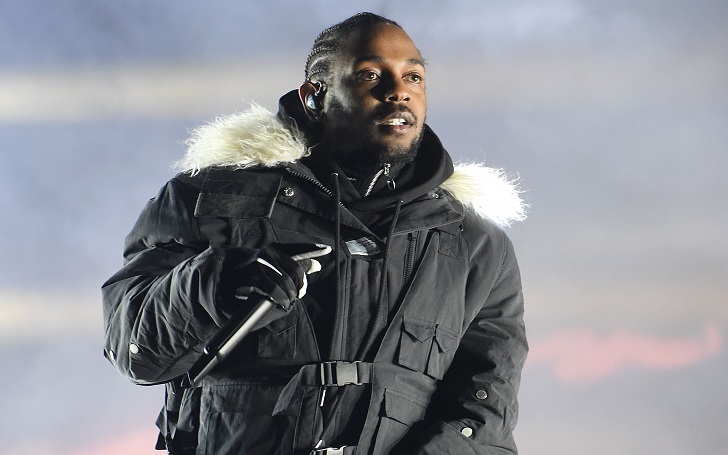 The first Pulitzer Prize winner rapper, Kendrick Lamar has had a white female fan onstage to sing alongside him during his Alabama concert on Sunday, May 20. Things were "all well" for the fan until she uttered the N-word while singing with the rapper. Delaney, who joined Lamar, 30, after he invented her to sing his 2012 hit song "m.A.A.d city" from his Good Kid, M.A.A.D City album was schooled for some obvious reason after she failed to self-censor the N-word and sang full lyrics. After she uttered the word, Lamar cut her off and addressed her lyrics. Well, she literally was schooled! VIDEO: Kendrick Lamar's 2012 hit song "m.A.A.d city"
Am I not cool enough for you? What’s up, bro? You gotta bleep one single word though. Oh, I’m sorry. Did I do it? I’m so sorry. Oh my God. Lamar said. He then asked the crowd if she should continue or not? Should she stay up here, y’all? Despite the crowd’s opinion, Lamar allowed her to perform the song with him once again..